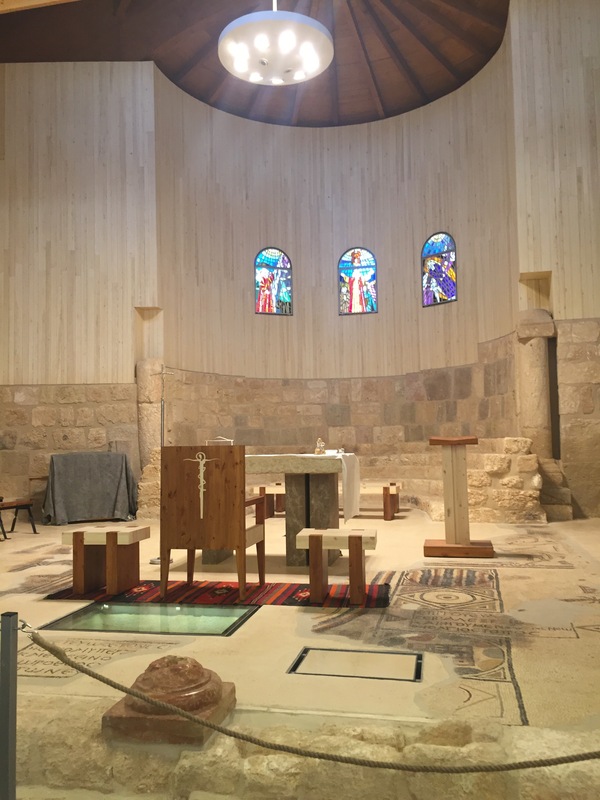 During our trip to the Holy Land, we visited a place known as Mount Nebo, which is located near Madaba, Jordan, or the land of the Moabites in Biblical times. 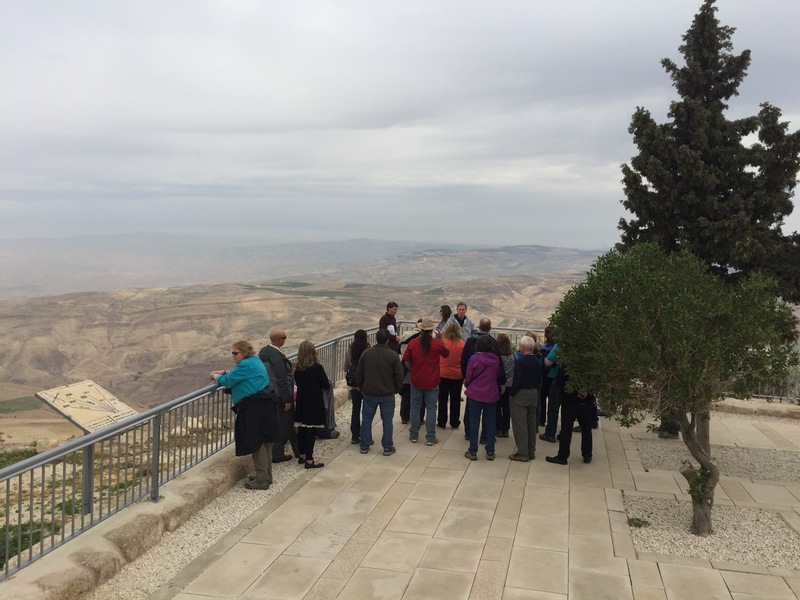 It’s pretty high that it provides a panoramic view of the surrounding areas around it, including the land known as the Biblical Canaan. On Mount Nebo’s highest point, the remains of a church and a monastery was discovered in 1933. Today a Christian chapel stands on its site. As we were enjoying the view beneath an iron cross, the tour guide was giving insights and explaining the significance of this place to our group. 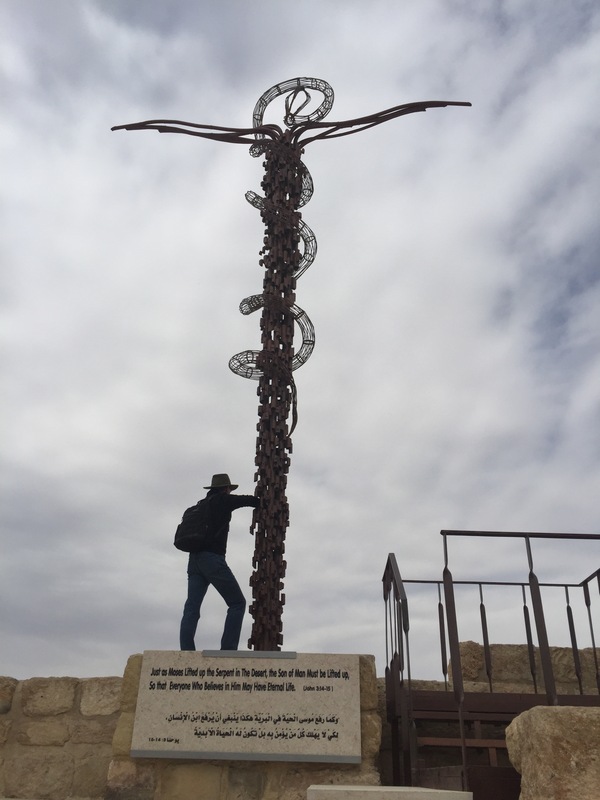 But the irony of this is, historically, here in Mount Nebo was where Moses stood and God showed him Canaan, the Promised Land from afar. 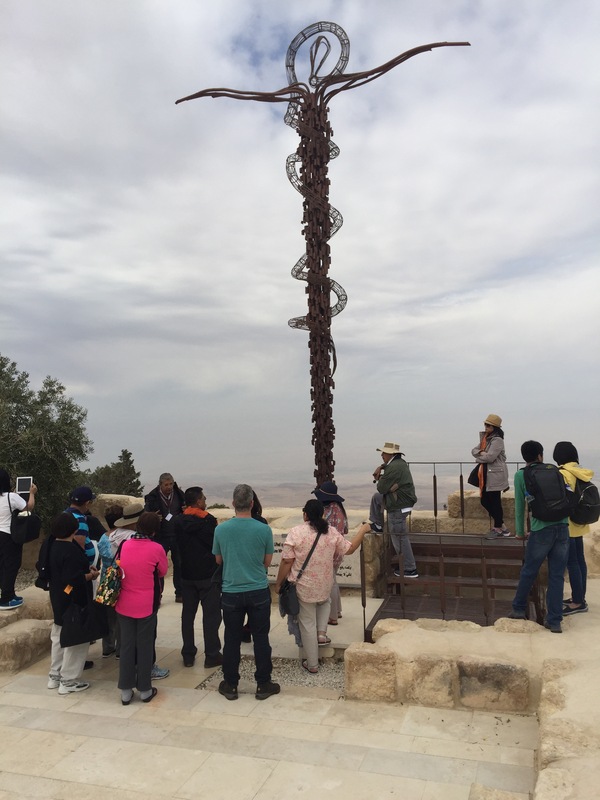 But here also in Mount Nebo was where Moses died and was buried, without reaching the Promised Land. Moses was not bound for the Promised Land. Moses, even though he was chosen by God to lead the Israelites out of Egypt and to go to the Promised Land, was not allowed to enter it. All his life work – including 40 years of top-notch Egyptian education, including military tactics and operation, and another 40 years as a lowly shepherd just to learn patience in preparation for his mission, and finally 40 mighty years of leading God’s people out of Egypt, and into the wilderness, on their way to the Promised Land – yet he never set foot to that land. Was Moses a failure then? Not at all! Sometimes we are assigned something to do, but we may not see the conclusion of that work. We may have started something that we are not able to finish, not because we are a failure, but because it is not planned for us to fully fulfill that. For God has some other plan for us, or He had appointed another one to finish the work we have started. 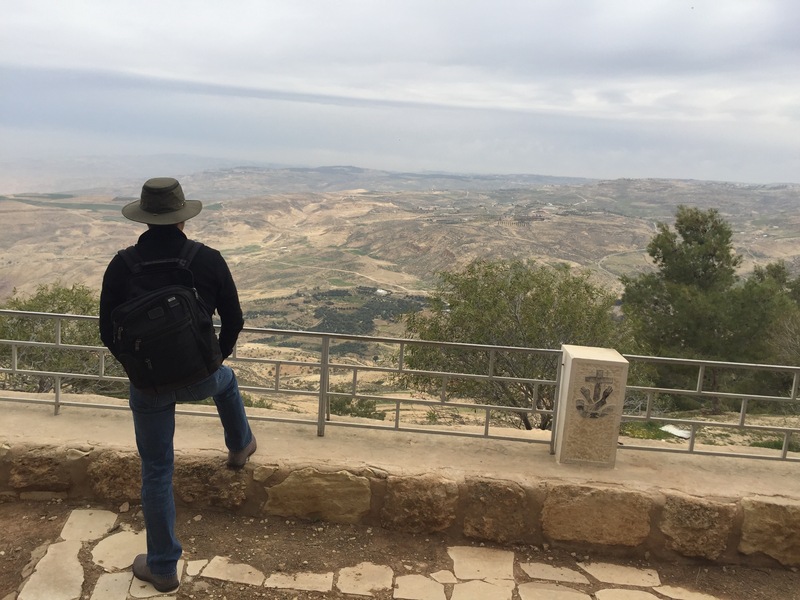 More importantly, when Moses stood there in Mount Nebo, while looking at the Promised Land from afar, he did not complain to God why he was not allowed to enter the land that is “flowing with milk and honey.” A land that was promised to his ancestors, Abraham, Isaac, and Jacob. A land he probably dreamed of claiming all his life. He humbly submitted to God’s plan for him. He may have not entered the Promised Land here on earth, yet God had a better plan for him. For he was taken up to the Promised Land in heaven. So we may not be able to achieve the dreams or goals we set for our lives here on earth. We may never live a life so rich that it is “flowing with milk and honey.” We may not be able to claim the “promised life” we hoped for here on this world. We may not be bound for the earthly promised land. But may we set a higher goal, the one God had promised for us. To live in heavenly Canaan with Him.